On Alamogordo NOW, Duane Barbati, editor of the Alamogordo Daily News shares more on a recent Mainstreet Alamogordo-sponsored holiday event. 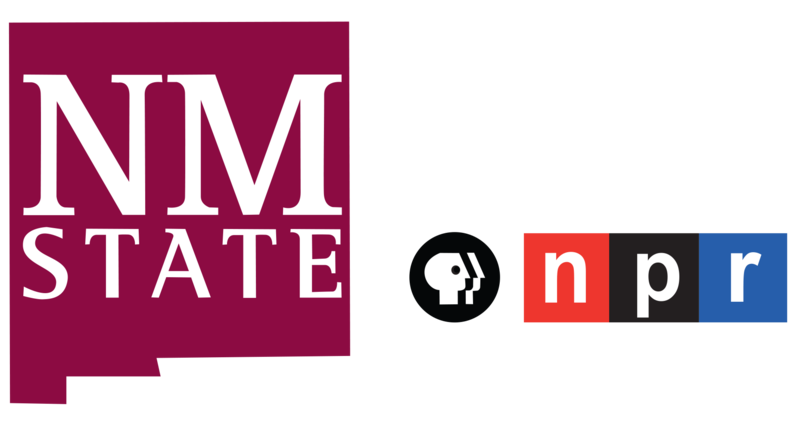 Every Tuesday, KRWG News features journalists from the Almorgodo Daily News to get us up to speed on news in Alamogordo, Otero and Lincoln counties, and Ruidoso. 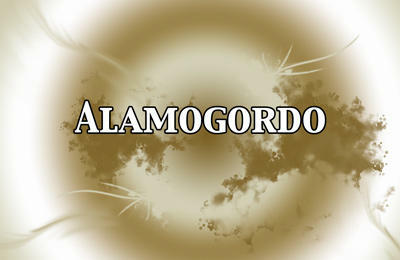 This week: We learn more about a recent holiday event held in Alamogordo.